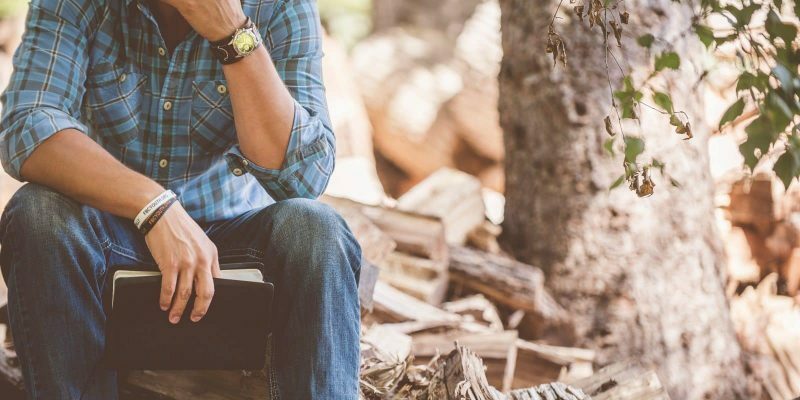 Digital nomads “discovered” Costa Rica for themselves a while ago, which is evident in the beautiful coworking Costa Rica spaces that have popped up over the last few years. Costa Rica is often mentioned in the same breath as “paradise”, and for good reason. With gorgeous beaches, a myriad of outdoor activities, jungles and volcanoes to explore, as well as cheap accommodation, amazing food and crazy friendly people, Costa Rica offers everything you could hope to find the earthly side of the pearly gates. 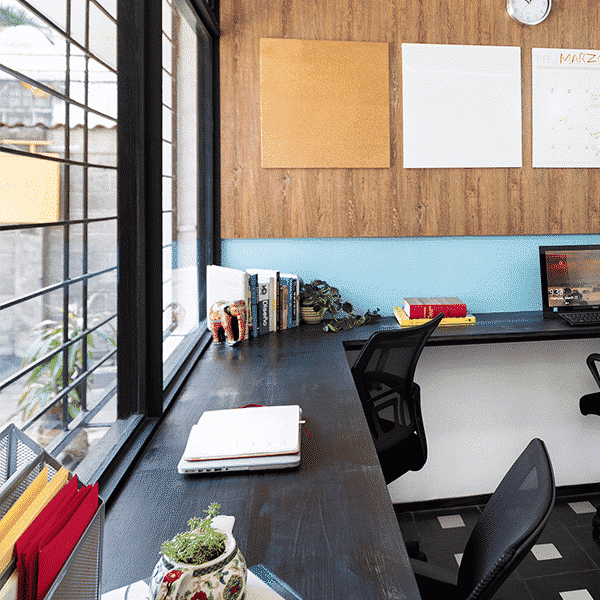 Let’s check out the hottest coworking spaces in Costa Rica, shall we? 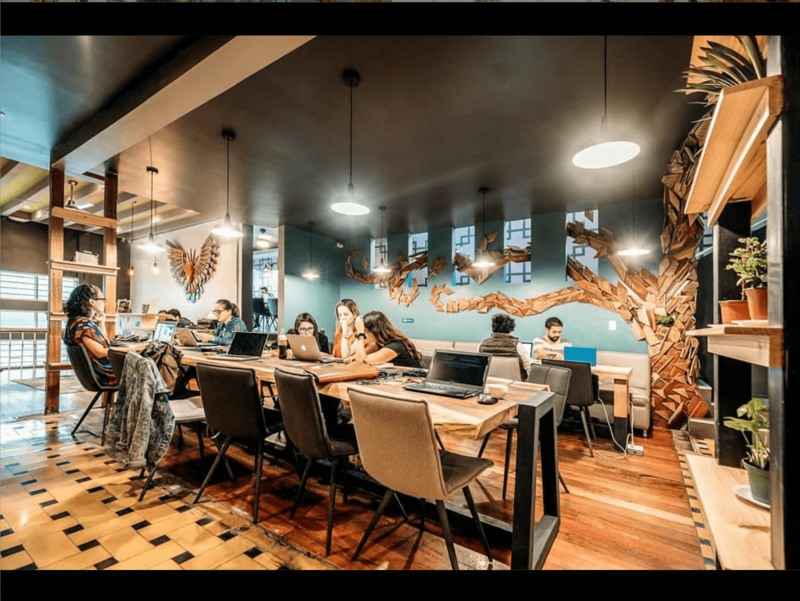 Selina is actually a hostel chain with locations all over Latin America, but they’ve recently started offering the Selina CoWorking Spaces alongside some of their hostels, including their Costa Rican locations in San Jose and Jaco. Jaco is a bustling surfer town, and the hostel, including the coworking space reflects this by sitting right off Jaco Beach. Easy to go surfing in the mornings and get your work done with the waves lapping up the beach in the background afterwards. In San Jose, the hostel and adjacent coworking space are tucked away from the hustle and bustle of the big city in the trendy historic district of Barrio Otoya. 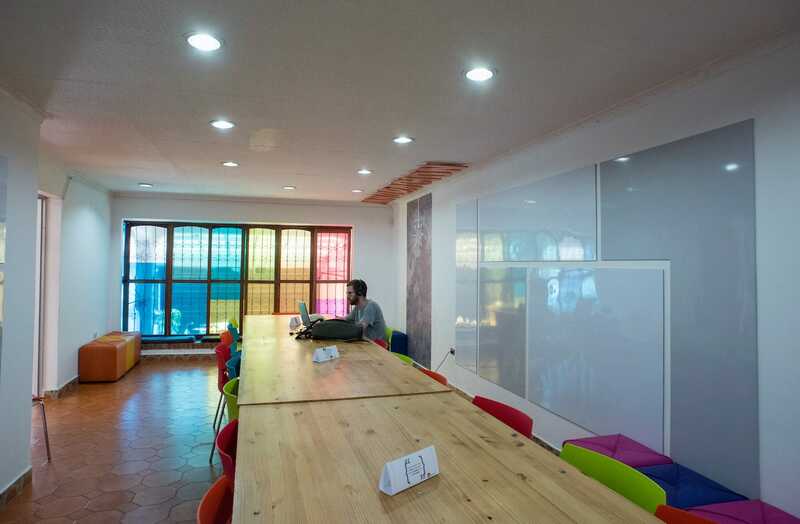 Like in Jaco, the building is designed with digital nomads and coworking in mind, offering startups, freelancers and even artists a great place to work from. Beyond the usual perks of high-speed internet, free tea and coffee, and enough outlets to power the Enterprise, the spaces are outfitted with kitchens, printers phone booths. In both Jaco and San Jose, you can sign up for an hourly, daily, weekly or monthly membership plan. Prices start at 3 USD/hr with the “Hour Hot Desk” and 11,50 USD/day for the “Daily Hot Desk”. Weekly prices range from 50-70 USD, depending on whether you get your own dedicated desk or choose to find a new spot every day. The same goes for the monthly plans, where prices range from 85-175 USD. Impact Hub is the world’s largest network focused on building entrepreneurial communities. 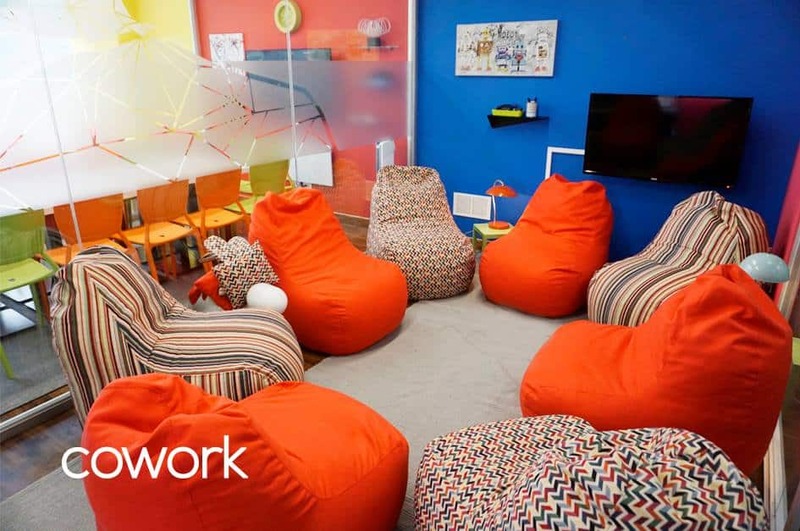 This includes setting up coworking spaces all around the world – one of them in San Jose, Costa Rica. A day pass costs 14 USD. From there, monthly prices range from a 10 hour/month pass at 15 USD to 200 USD for an unlimited number of hours per month in a fixed space. Included in the deal are the usual high-speed, fibr-optic internet, coffee and tea, access to the workshops and the possibility to rent the meeting rooms at a discount. If you’re looking for a coworking space to become part of a large, global community, this may just be the one for you. 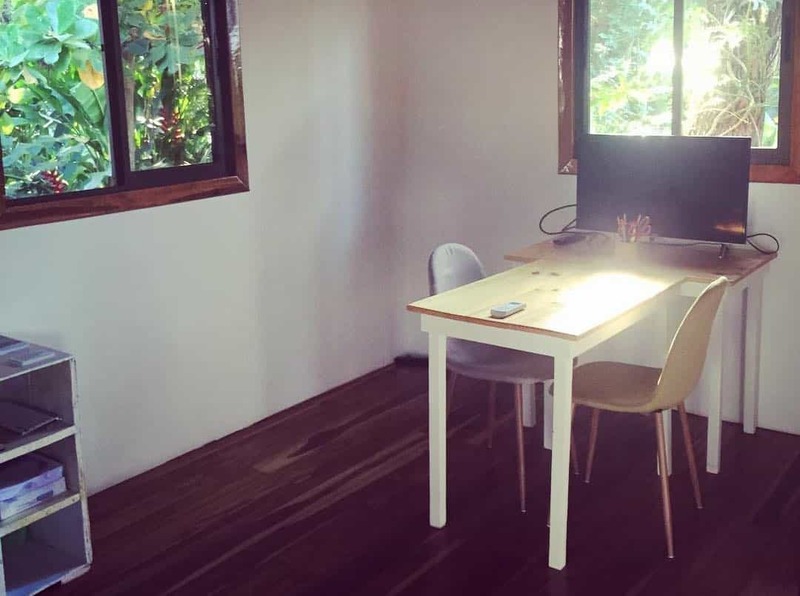 Quite new but already a favorite among the Costa Rican digital nomad community, is Creasala Coworking Café. And they’re not exaggerating the “café”-part of the name. Their varied and super flexible membership packages include food varying from brunch over lunch to coffee and confectionery. Which digital nomad doesn’t like to be treated with a treat? Another treat are the picturesque spaces themselves. Check out their IG-page to feel inspired. Whether you’re looking for a single desk in a nice little corner, a private office or a meeting room, Creasala’s got you covered. Extra bonus: Creasala is pet friendly! So if you’re traveling with a four-legged best friend, you won’t be sent away if you bring him along. 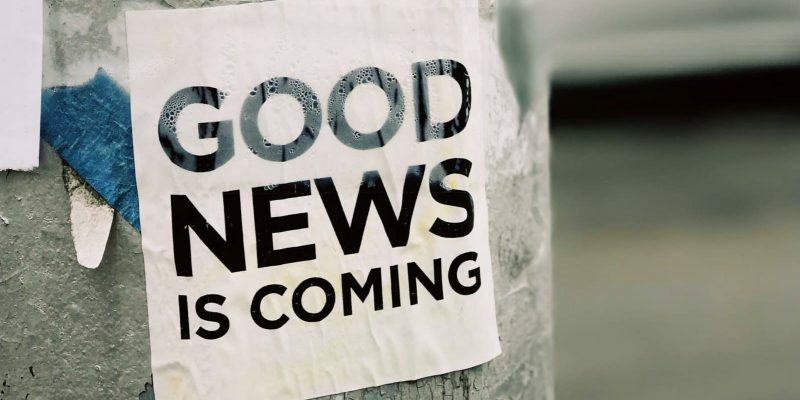 Creasala’s pricing starts at 15,99 USD for a single day pass and goes up to 226 USD/month for full premium members – but there are a lot of different package options in between. Swinda was created for freelancers, developers, forward-thinkers, executives and startups. It’s a progressive, engaging space where locals go as much as digital nomads. Swinda also sets great value in sharing knowledge, exchanging skills, and increasing your network. 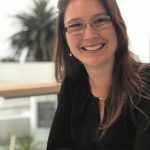 German founder, Swinda, came to Costa Rica as a digital nomad, looking for a better work-life-balance. She found it, except she also found herself craving a well-organized office where the wifi wouldn’t spazz out on her, as it had been doing on her little beach place for several months prior. From the beginning, she wanted to share this office space with like-minded people, and this is visible in the love and passion Swinda still pours into this peaceful, tropical coworking space open 24 hours a day. The office is on the smaller, cozy side; it offers nine dedicated workstations with A/C, which can be rented per day, week or month. There are also several outdoor workstations in the beautiful tropical garden, where you can work surrounded by palm- and papaya trees. Day passes start at 24 USD/day, while a month sets you back 199 USD and six months cost 1,074 USD. 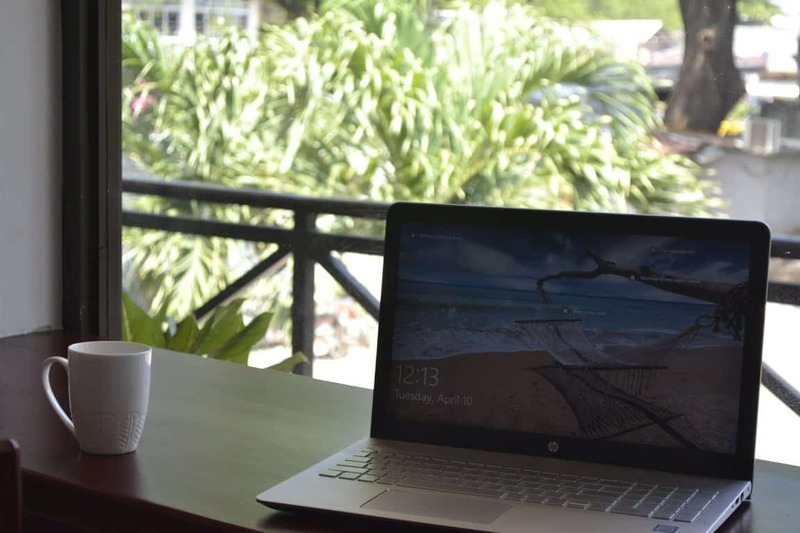 One of the more Spartan offices on this list, Sand & Surf prides itself on being a quiet coworking space, where you’ll get a lot of work done before heading to the close beach and excellent surf or exploring the nearby Las Baulas National Marine Park with its mangroves, howler monkeys, crocs and leatherback turtles. Sand & Surf offers hot desks and permanent or temporary private office spaces, starting at 30 USD per day, 200 USD for 8 days within a month, or a private office at 400 USD per month. Located in the heart of San Jose, Cowork CR offers a place for startups, creators, leaders, freelancers and entrepreneurs to knuckle- and get down to business. Only the amazing view of the city might distract you from your business and networking in this space that is wheelchair accessible, offers standing desks, a library and even coliving facilities. Members especially love the location, as it is within walking distance of everything you might need, letting you get back to work in a jiff. WiFi Tribe will surely be hitting up some of these Costa Rican coworking hotspots on our next chapter there in November / December. 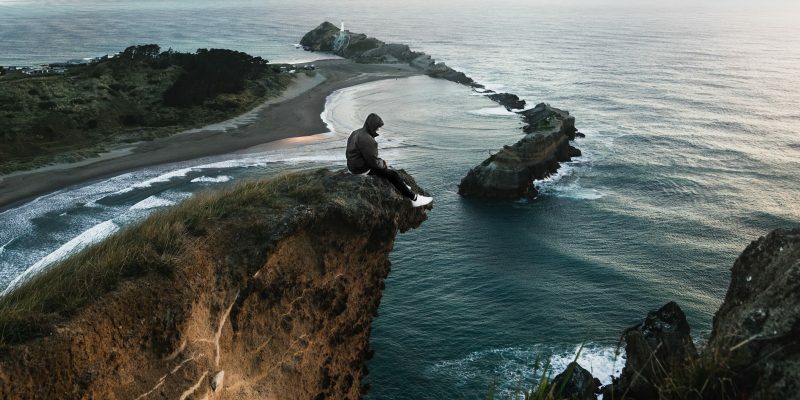 Check out our next amazing locations or apply here with one click.